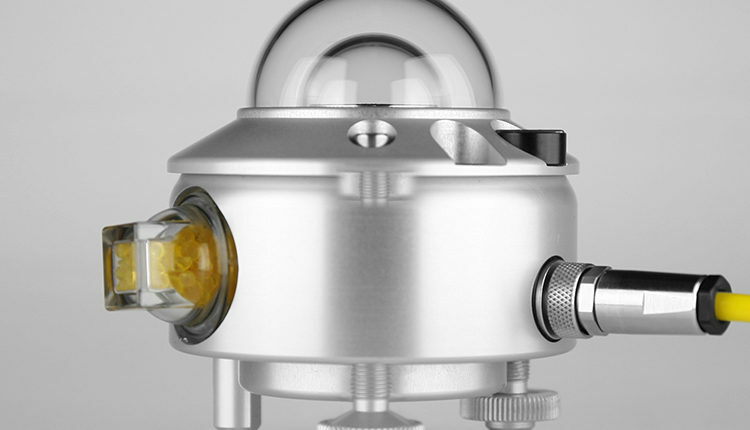 The CMP6 pyranometer is intended for routine global solar radiation measurement research on a plane/level surface. Fully compliant with ISO 9060:1990 specification for a First Class pyranometer, the CMP6 features a sixty-four thermocouple junction (series connected) sensing element. The sensing element is coated with a highly stable carbon based non organic coating, which delivers excellent spectral absorption and long term stability characteristics. 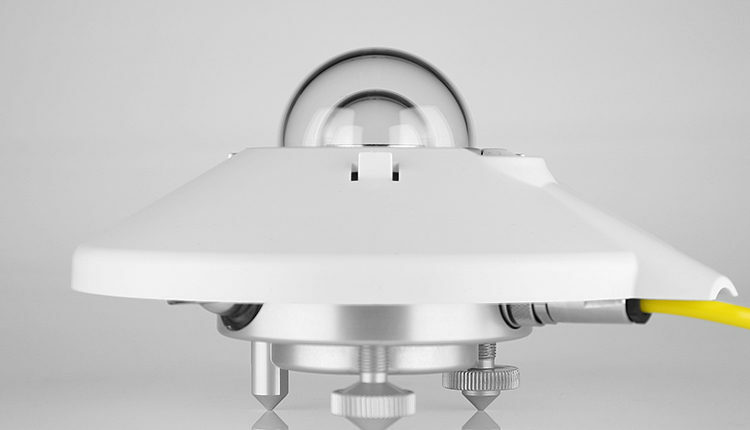 CMP6 has a similar detector to the CMP3, but has improved performance due to the increased thermal mass and the double glass dome construction. It is ideal for cost-effective, good quality, measurements in hydrological networks and agriculture. 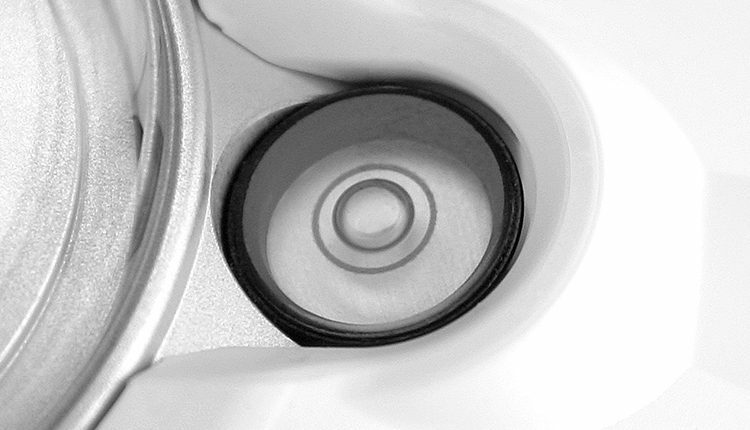 The integral bubble level is raised to the top of the housing and can be viewed without removing the redesigned snap-on sun shield, which also covers the connector. The connector with gold-plated contacts allows for easy exchange and re-calibration. The Pyranometer does not require any power, it supplies a low voltage of 0 to 20mV in relation to the amount of incoming radiation. When a higher voltage level or a 4 to 20mA signal is required, the AMPBOX is the perfect solution. (*) This product will need to be registered by the end-user within 6 months of purchase to activate the warranty extension.